It's well known that I love my monthly Empties posts for the sense of achievement and satisfaction at having loved and used a product in it's entirety but unfortunately featuring make up products in those posts rarely seems to happen. That said there is a similar joy when one hits pan on a product as again it signals that this product is well loved. Here's what I have hit pan on recently. Chanel Les Beiges Healthy Glow Powder has become a holy grail product for me and one I have mentioned and recommended on numerous occasions. Were my makeup bag stolen tomorrow the first thing I’d rush to replace is this powder. On its release I was drawn to the light coverage and ‘healthy glow’ offering suggesting it might make the perfect every day base for me. A little too sheer even by my standards I have now found it to be the perfect companion to my regular Erborian BB Crème (or any base I’m wearing for that matter) used as a setting powder with a little extra something – the ‘healthy glow’. Thankfully the initial rush on this product upon its release means that there is no need to stock pile and it can be readily found on counters. 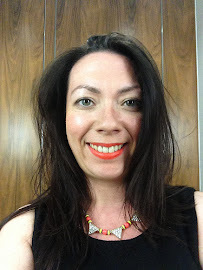 I’m currently wearing shade 20 and am tempted to delve into darker shades for bronzing but at £39 I maybe need to just stick with what I know. If you’re toying with the idea off adding this to your collections, aside from it’s gorgeous packaging the product itself is the silkiest powder I’ve known and there’s no danger of the dreaded caked on look. Of course with all Chanel products there is the fragrance which may put some people off but otherwise I have nothing bad to say and urge you to try it. 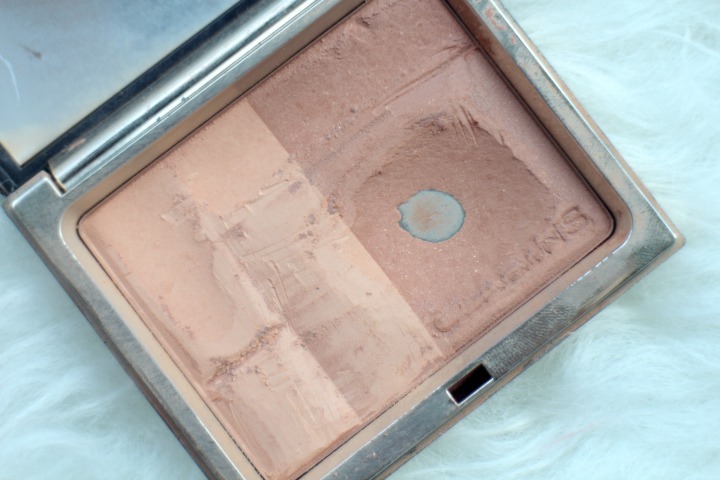 Prior to delving deeper into beauty blogging bronzers had always been something that scared me and I always get wrong and contouring, well that just wasn't even on my radar. That's all changed thanks to this marvellous bronzing duo from Clarins. I wear the shade Light 01 which is just perfect to add some warmth to my face. Whilst my bronzer stash has grown and I dabble with contouring the one perfectly elegant compact I return to is this one. I can use the darker shade, even despite its slight shimmer to contour and a swirl of the brush to both sides and a dusting across the high points of my face and I look like I've seen sunlight. 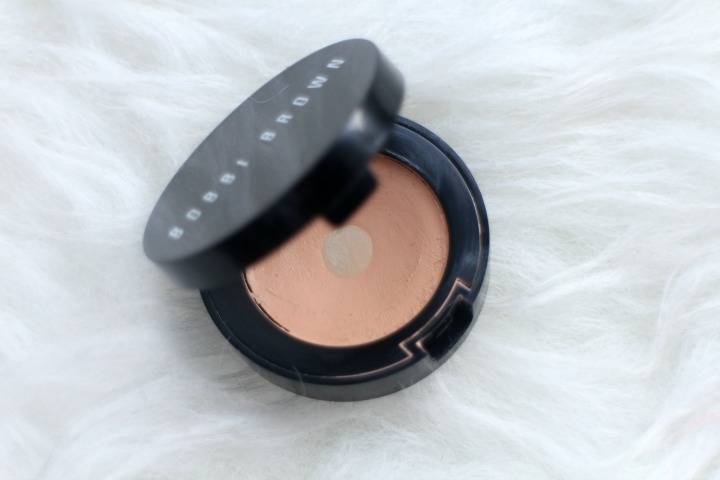 The bronzing powder is light and velvety and will last me through a day in the office (even during this warmer weather) and I will certainly be repurchasing when the time comes. You know everyone has that 'thing', mine is the bags under my eyes which everyone tells me aren't as bad as I make out and truth be told eye creams and better sleeping patterns have seen some improvement that I even went without concealing last weekend, that said we all need a good under eye concealer in our arsenal. Bobbi Brown is famous for her Cream Concealer and mine came into my collection after a consultation at a Bobbi Brown counter about a year ago. I'd actually forgot about this product until recently and renewed my love for it but as I say my need for a heavier if not creamy product is less so now. Then of course we have such good drugstore concealers on the market such as Collection's blogger fave or mine from Maybelline which you can read about here. Will I repurchase this when it finally comes to it's end? Probably not, I'll see if I miss it first but give me a few pounds to spend at a Bobbi Brown counter and this would definitely be coming home with me. 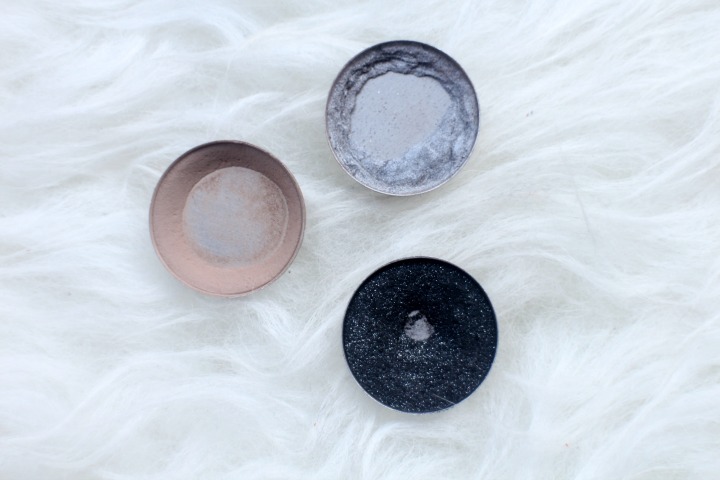 In the spirit of full disclosure I haven't used any of these three shadows in some time but pulled them out for the purposes on this post (and to encourage using them up). That said Omega was a staple one colour eyeshadow that I wore back in my lazy daily make up routine days. Electra and Black Tied are my old party day colours. Electra worn with Knight Divine was my go to smokey eye look with heavy lashings of Black Tied under the waterline - yes sparkles under the eye, a big no no but I loved it! I have found as I've got older I prefer the softer browns and pinks for my eyeshadows but maybe it's time to give the greys another go? Is it just me or do you enjoy that moment you 'hit pan' on a product? I rotate mine every couple of days but things like Les Beiges is a daily staple.. I'm also becoming more streamlined with my make up as it was getting out of hand!! I find it especially awesome to hit pan like that on eyeshadows! That's something I need to work on. It's very rare on eyeshadows, especially as I have so many now! I love my Les Beiges, bought on your recommendation. I don't like getting to the bottom of anything though, it makes me use it less - perhaps I'm just a bit strange! I'm glad you're enjoying it! I am using it sparingly now as ideally I'd like to get it from Duty Free but that won't be till Sept! I'm trying to streamline my collection at the moment as I had so much stuff and it was taking over. I found I was using products I thought were ok just because I had them, far better for them to go to a better home! Also been using (on and off) a lancome powder, I'm not 100% sure about it, but keen to use it up so glad to see the bottom peeking through recently! 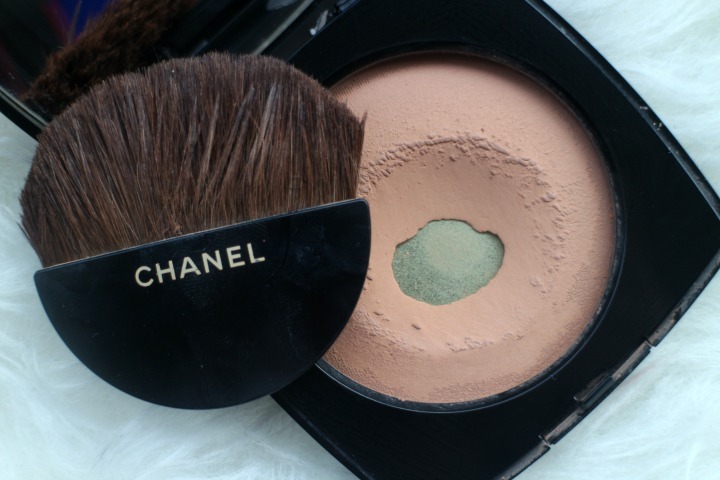 The Chanel powder is amazing! I highly recommend. I was tempted with the Laura Geller the other week but I'm trying to be sensible!! What SPF are you using?